Beautiful One Level Home w/year round mountain views! Walk-in ready with freshly painted walls. 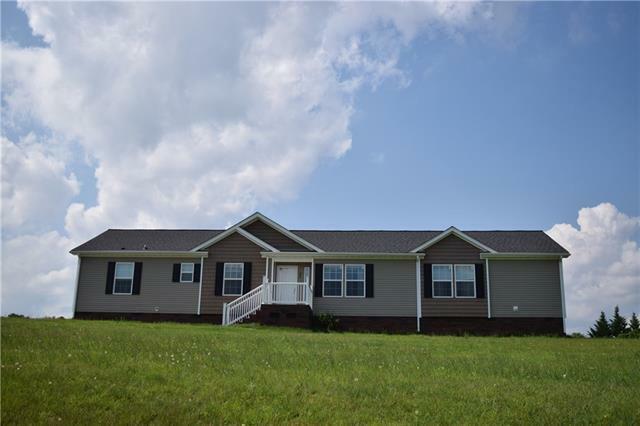 Features: Split Floor Plan, Open Floor Plan, Large Master Suite w/garden tub/separate shower/walk-in closet, Fireplace in Living Room, Large Laundry Room, Large Back Deck, Lovely yard w/fantastic views. Whirlpool Appliances. Large Driveway with plenty of parking. Call today to see your new home!